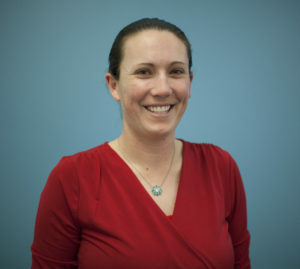 Torrey Trust, Ph.D. is an Assistant Professor of Learning Technology at the University of Massachusetts Amherst. Her research and teaching focus on the use of technology to empower students and teachers as learners. 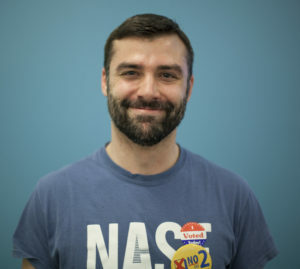 Jeromie Whalen is Technology Educator at Northampton High School in Northampton, MA and Vice President of Board of Directors for Northampton Community Television. Whalen works closely with educational non-profits in his community to enhance student learning through local projects and events. A self-described technophile, Whalen enjoys gadgetry of all types and watching Youtube videos of hamsters eating tiny burritos. Emrah Pektas is pursuing a master’s degree at University of Massachusetts and Learning, Media and Technology is his major. 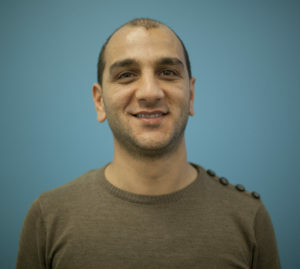 Emrah worked in a primary school as a classroom teacher in Turkey. His will is to become an expert in educational technology, and then to make contributions to the Turkish education system. Tung-Chien Evan Yu is a graduate student in BEM (Bilingual/ESL/Multicultural) program in UMass Amherst. His primary interest is baseball. Taiwan is his country of origin. Taiwanese Food is on his recommendation list. Welcome to Taiwan, let Evan be your best guide. Evan is in charge with his own startup company across Taiwan, Japan as well as China. One more thing. Congrats! Chicago Cubs-Legend 2016 ! 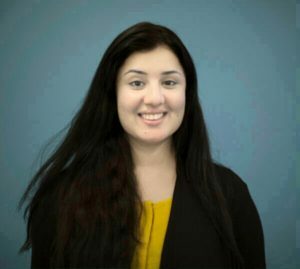 Maria Afzal is a graduate student in Learning media Technologies program at University of Massachusetts . She holds a B.S (Hons) in Computer Science and a Masters in Multimedia Arts and works as Co-Admin Classroom Technologies at University of Massachusetts . She has also worked as a Graphic designer and Multimedia Artist in the past but her enthusiasm for the design and implementation of new technologies for learning environments and educational systems led her into the field of learning technologies. 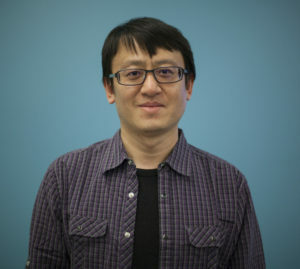 Weiyang Liu is a graduate student studying in Learning, Media and Technology M.Ed. Program at UMass Amherst. She has a M.S. 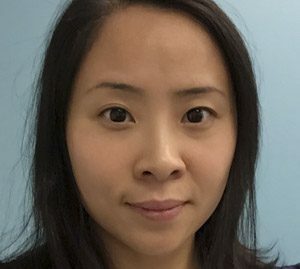 degree in TESOL (Teaching English to Speakers of Other Languages) from University of Rochester and one-year Chinese as Foreign Language teaching experience in Rochester, NY. During her teaching, she made pedagogical connections between Web 2.0 tools and classroom teaching. 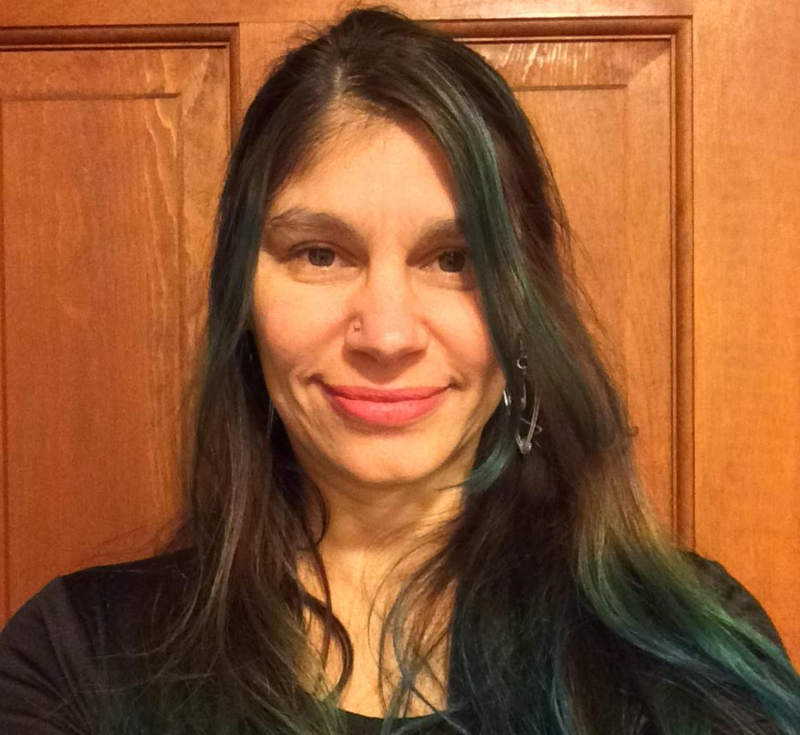 She is also working as an Educational technology consultant at University of Massachusetts at Amherst, where she helps instructors to best implement technology into the curriculum. 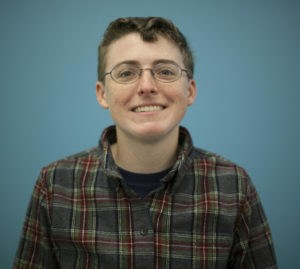 Charlotte Crane is a high school science teacher currently working on her master’s of education in Learning, Media, and Technology at the University of Massachusetts, Amherst. She is currently researching ways to incorporate technology into inquiry-based instruction and lesson differentiation. 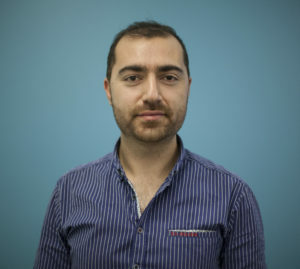 Ozkan Yildiz is a master student in Learning, Media, and Technology through College of Education at University of Massachusetts Amherst. I taught five years in Turkey to grade 4-8 students in Turkey, so that I could know that they are so interested in technology. However, teachers also should have much knowledge about technology to integrate it to their classes. Therefore, I want to be technology navy and come to the U.S. After I have my master’s degree, I will pursue my education career in Ph.D to be specialist in the area of educational technology. Ultimately, I will be part of curriculum development process in my country. Ximena Vicuna Cubillos, is a Digital Animator from Chile who is currently attending her first year in the Master’s program in Learning Media and Technology at Umass Amherst. 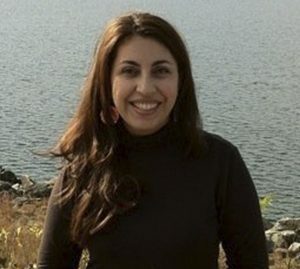 She is also working as an Educational technology consultant at University of Massachusetts at Amherst. She loves animation as well as education and she really wants to combine her two passions to create meaningful content for children to improve their learning experiences. 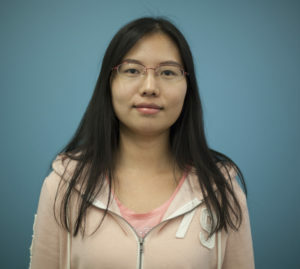 Lian Duan is a middle school teacher who is pursuing a master’s degree in Learning, Technology, and Media in UMASS, Amherst. She is interested in using technology to differentiate and enhance students’ learning in public schools, as well as to transform language immersion education. Gabrielle R. Merchant, Ph.D. is currently a Doctorate of Audiology Candidate at the University of Massachusetts Amherst and previously received her Ph.D. from the Harvard-MIT Speech and Hearing Bioscience and Technology program. Her primary interest is in translational hearing research focusing on auditory mechanics and improving clinical diagnostic tools, with a budding interest in auditory perception, particularly in children. 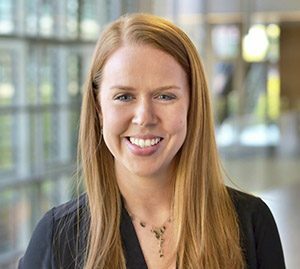 Her ultimate goal is to be an academic audiologist performing translational research while educating future clinicians (with the best ed tech tools available) and seeing patients. Giselle Gonzalez is a first grade teacher at Pelham Elementary School. She received her master’s degree in Elementary Education from the University of Massachusetts, Amherst Campus. She has been a teacher for 12 years. In her free time, Giselle dances with Grupo Folklorico Tradiciones, a folkloric dance group whose mission is dedicated to preserving, enriching, and promoting the Colombian and Latin American art and culture through theatrical dance performances. Giselle loves animals, she is a proud pet caretaker of a dog, cat, hedgehog, rabbit, guinea pig, bearded dragon, leopard gecko and two Degus! 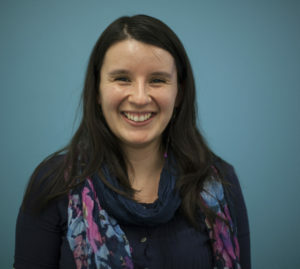 Betsy Vegso is a graduate student in the International Education program at UMass/Amherst. She holds a Master’s degree in Communication from Temple University. Over the last ten years she has lived and worked in Europe, the Middle East, Central Asia, and Southeast Asia as a teacher, volunteer, and staff member with Peace Corps. Previously she worked as mediator in the San Francisco Bay area. Betsy is interested in how technology can be used for distance education and support, particularly for students and teachers in under resourced learning environments.